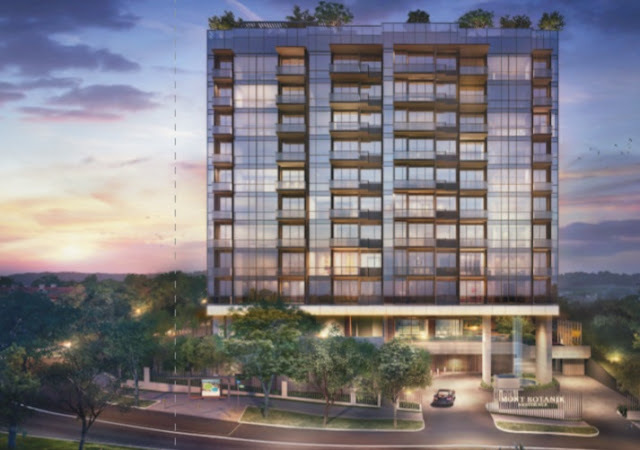 Mont Botanik Residence Freehold condominium by the renowned developer Tuan Sing. 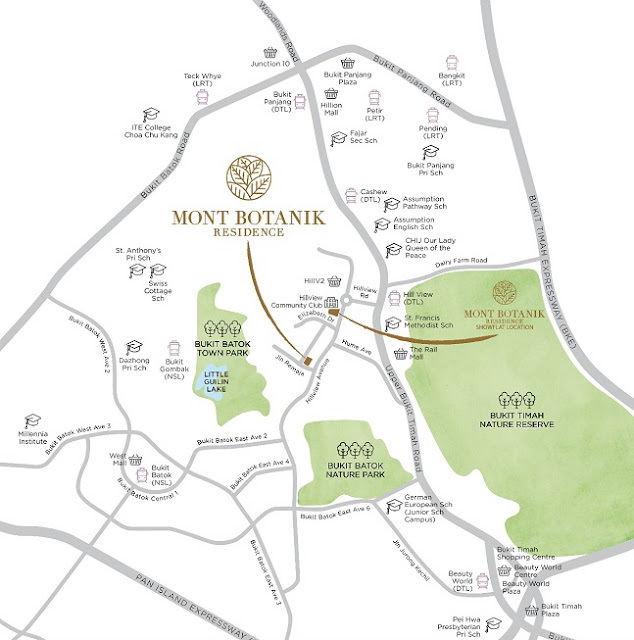 Brilliantly designed with the inspiration from the Nature Reserve and landed properties enclave, Mont Botanik Residence is set to strike a balance between simplicity and modernity while exhibiting her energy and vitality. 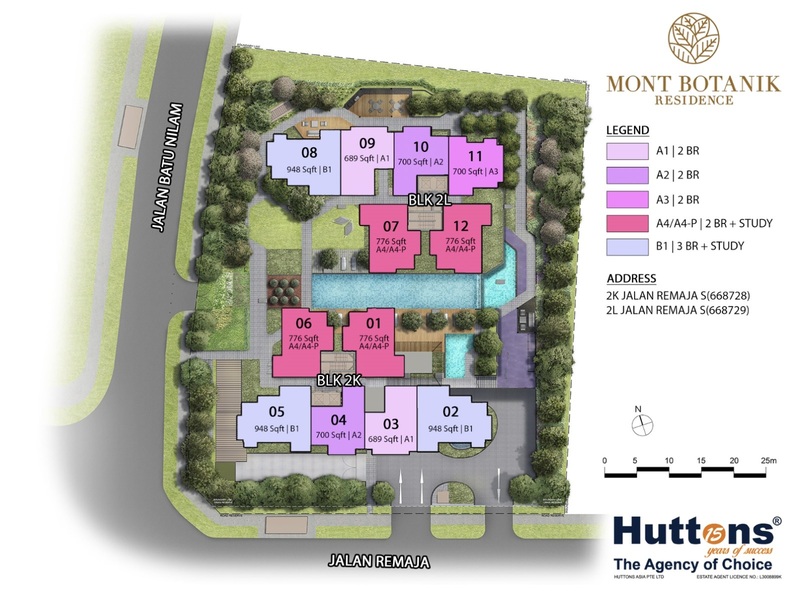 Located along Jalan Remaja and not far off Hillview Avenue – Mont Botanik Residence will be yearn by many to enjoy the charming ambience and the scenic view of the Nature Reserve. Consist of 108 exclusive units, Mont Botanik Residence is designed for someone like you seeking for tranquility and serenity of urban oasis. With architectural plan featuring 2 distinct blocks linked together by a series of communal sky terraces, they blend into the serene sanctuary view of Bukit Batok Nature Park and Bukit Batok Town Park (Little Guilin). Mont Botanik Residence drop off point humbly welcomes you and your guests with generously landscaped layers of trees and plants as well as the plentiful communal facilities dispersed throughout the project. 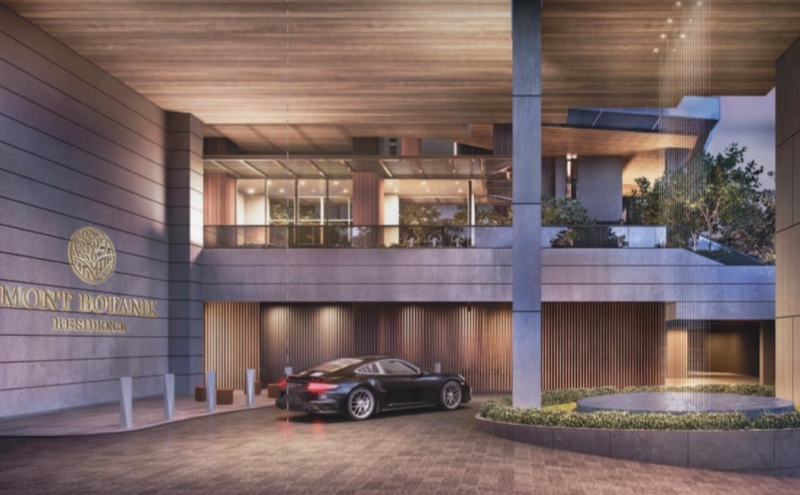 From the warmth exuding of the family pods to the chatter of activities in the clubhouse, the sense of familiarity comes with a cosy unquantifiable lifestyle experience that detached urbanites yearn for. 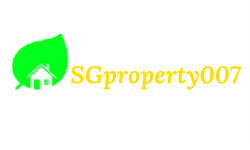 For more information on Project, simply fill up your details below and our salesperson will get in touch with you shortly!